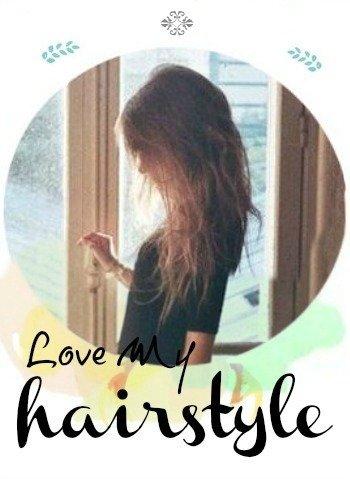 Most of you know that I love messy bohemian hairstyles. And as you know from my past posts they are a big hit this upcoming summer. The great this is that, when you learn how it's made, you can also apply it on other hairstyles. Just to style and refresh it! This tutorial is very cute, I just love it! My source is - Beautiful Mess Blog. It's one of my favorite places to go when I feel inspired. 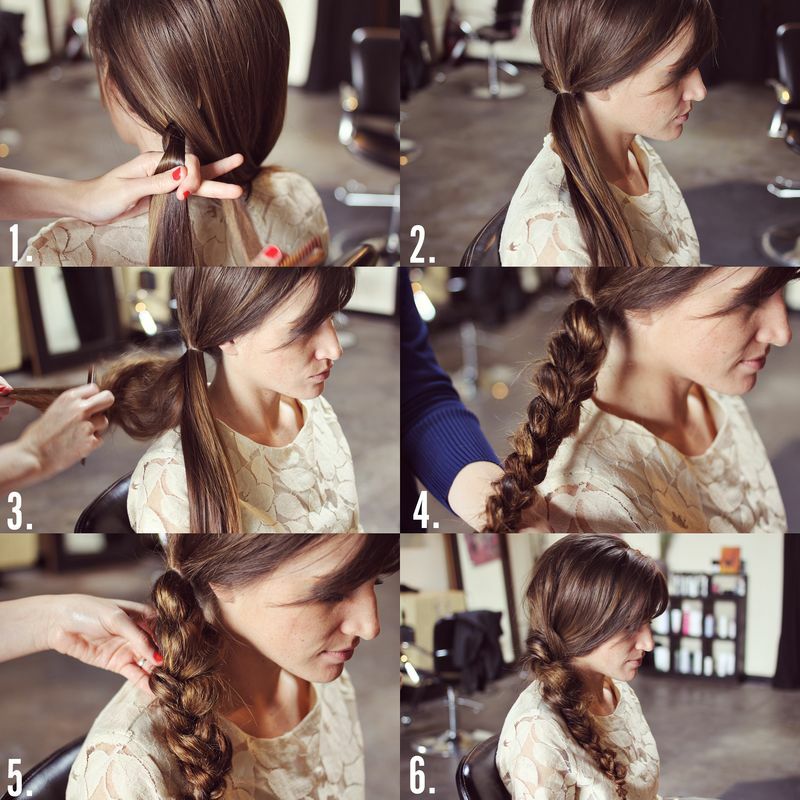 Okay, start by french braiding hair from the back to the side. Then use a hair elastic to tie a side ponytail. Tease the pony by using a comb, as much as possible. After that, braid the teased hair into a regular braid. Pull it so that everything is uneven and loose. Now to make things easier, cut the elastic off ( watch out not to cut any hair ). And that's it! 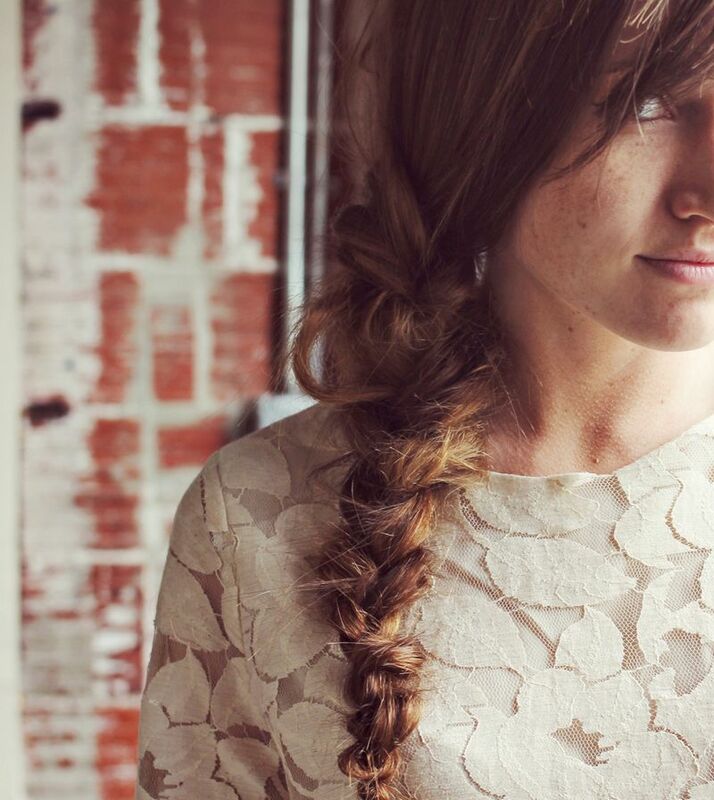 Enjoy your big messy bohemian braid!